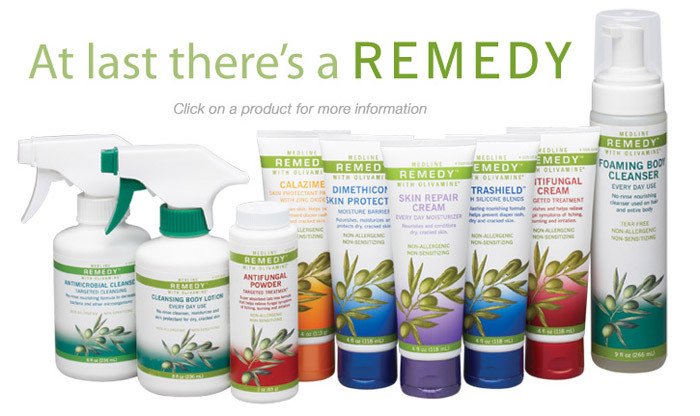 The Parthenon Company Blog - Specialists in Wound and Ostomy Supplies: Remedy Advanced Skin Care -- How Is It Different? Remedy Advanced Skin Care -- How Is It Different? Medline's Remedy skin care line is new to the market and is really and excellent product. While I've only tried the skin repair cream, I'm sure the other items are just as great. It left my skin feeling smooth without an oily touch for the rest of the day! Here is what Medline has to say about this skin care line! 1. Remedy is the gentle solution for most skin issues. By avoiding the use of harsh soaps and detergents, and only using naturally-derived phospholipids to lift the dirt and oils from the skin, Remedy ensures that the structure and integrity of the already compromised skin is not damaged any further. Moreover, the Remedy line is proven to be non-cytotoxic, non-sensitizing, non-irritating and non-allergenic. 2. Remedy skin protectants contains silicones powerful enough to help prevent excessive transepidermal water loss (e-TEWL), yet unlike petroleum-derived products, will not occlude the skin's natural breathability. In addition to these silicones, Remedy also uses ingredients such as zinc oxide to help protect the skin from moisture, incontinence, perspiration or wound exudate. 3. Remedy nourishes the skin with a unique blend of Olivamine®, natural oils and emollients to moisturize. This step does not require additional effort because every Remedy product delivers nourishment along with its primary application. 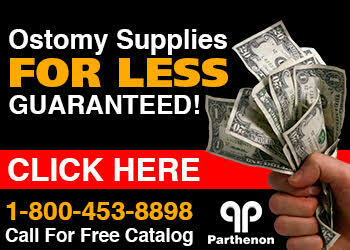 For this and many more great products for skin, wounds and ostomies contact Parthenon online or 1-800-453-8898! Parthenon has served its customers for over 50 years and takes great pride in offering the best in customer service and the lowest prices in the country.